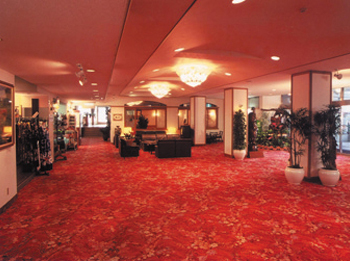 The Hotel Nikko is located at the center of Naha City and ideally situated for business and pleasure stays. 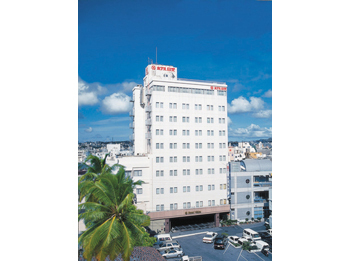 There are many of Okinawa’s major cultural and historical venues in close proximity to the hotel such as Shuri Castle Park, Kokusai-dori Street and Tuboya Street. Ryukyu kaiseki cuisine by local ingredients is very popular. 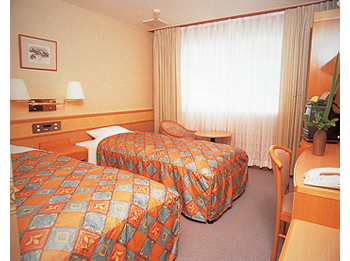 15 minutes by taxi from Naha Airport. 30 minutes on bus from Naha Airport by #120, #124 or #125 and get off at Matsuo bus stop, 8 minutes walk.